London, 16th April 2019. 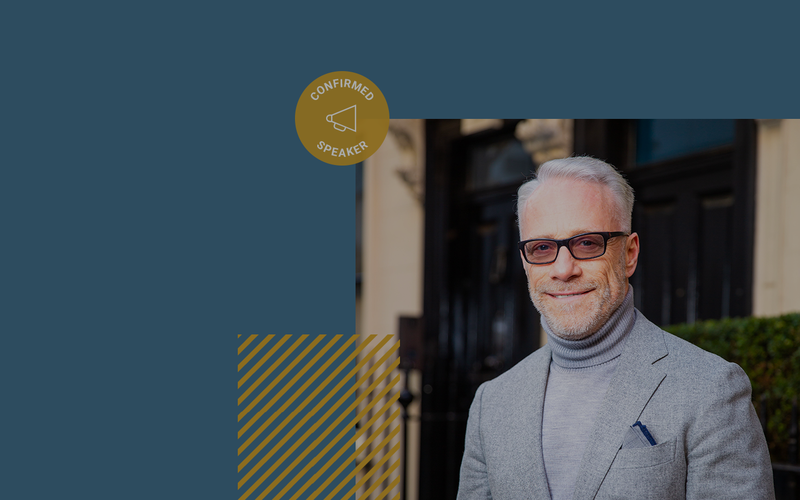 Poq has today announced that industry thought leader, renowned multichannel player and bestselling author, Martin Newman, will be featured as a keynote speaker at its’ must-attend annual event, #AppCommerce 2019. #AppCommerce 2019 is a leading event for retailers and brands interested in the rapidly evolving world of commerce and the integral role that mobile apps play. 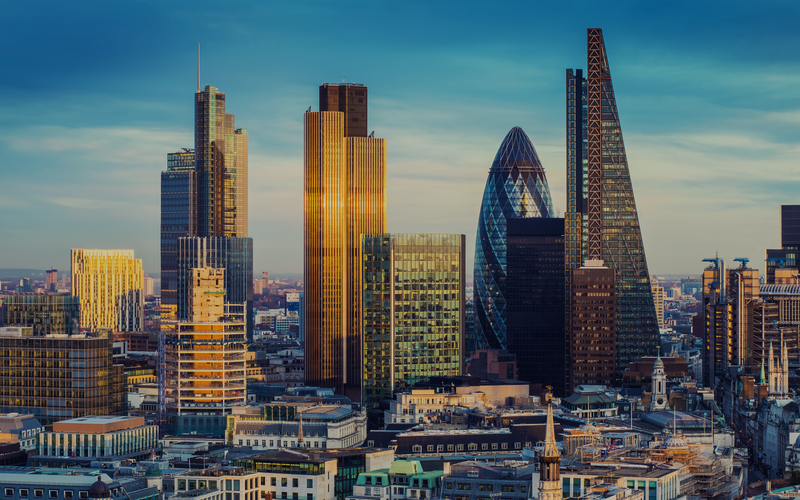 The event, now in its third year, has continued to grow in popularity and is set to take place on 12th June 2019 at King’s Place, a world-class concert hall in the heart of London. Demonstrating how digital can dramatically improve customer experience for retailers, Martin will explore how stores and the consumer experience will need to evolve to stay relevant. He will also discuss how putting the customer at the forefront of a retailer’s strategy will not only deliver greater engagement but will also build greater customer lifetime value. Martin aims to provide a clear perspective of the skills, structure and technology required to deliver an innovative and cutting-edge service in a highly competitive omnichannel world. 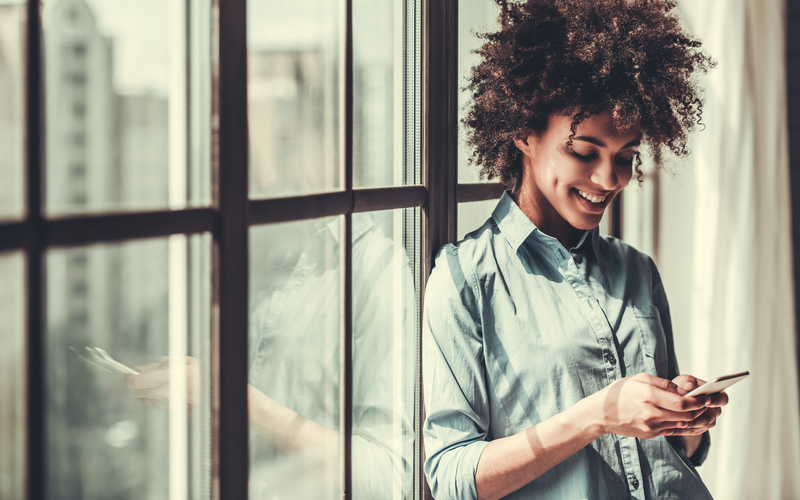 App Commerce is the only app-focused event of its kind and is being led by industry experts and retail giants who will shape and form the event content. #AppCommerce 2019 advisors include; Jennifer Roebuck, Chief Marketing Officer at Feelunique and Non-Executive Director of Ted Baker; Ken Chan, CEO and Co-founder of U.S.- based fast-fashion retailer, Tobi; Simon Lilly, Head of Digital at Neal’s Yard Remedies; and Brendan Sweeney, Group General Manager Ecommerce at Cotton On Group.